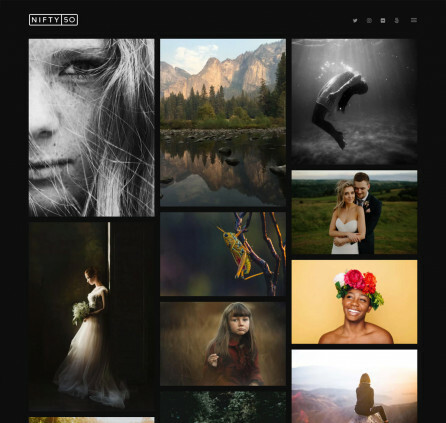 Exclusive WordPress Art theme created to showcase diverse artworks of artists and photographers, build online art studios and portfolios. Thanks to smooth parallax effects all posts in different formats can be put in the spotlight. A premium WordPress Page Builder plugin is included for free. One-time payment. Lifetime updates. 1 year of support. The theme allows to apply full-width screen mode and emphasis on high quality images creating a memorable virtual tour for your online audience. 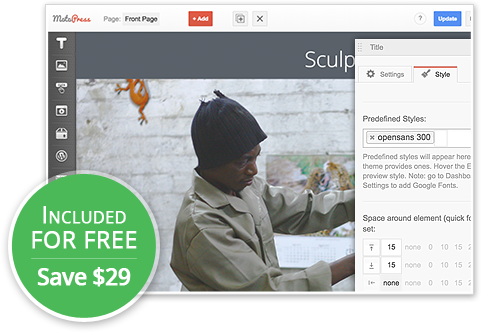 This is a very trendy and effective design solution for running any art-related website, blog or workshop. The site visitors get the opportunity to notice even the smallest details of the featured works. 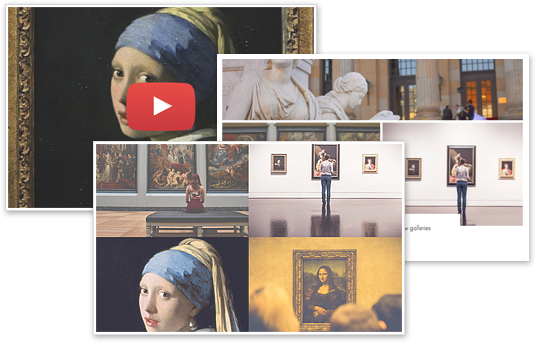 Increase diversity of your art-related website by presenting the posts in different formats. 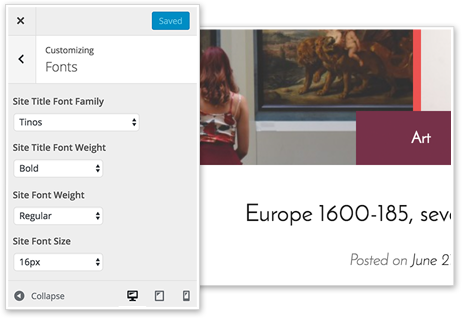 Easily switch to a gallery, image, link or video Post types to choose the needed focus on individual works. This stylistic difference among posts will help you keep the customers more interested and engaged. The right topography is especially important for your art or photography website. Using a collection of Google fonts, you are not limited in expressing your creative ideas: choose any font from very sophisticated to more standard ones. Just a couple of tweaks with the font size and your elegant typography is ready. Connect to the visitors’ feelings and increase readability with matching and complementary colors. 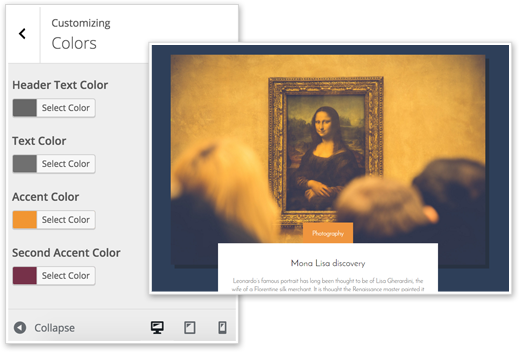 Change accent colors of your website, headers, and main text content just in several clicks. You can either choose one of the predefined color schemes or apply all needed ones with a color picker. You can fill your website with much more useful functionality using a built-in MotoPress WordPress Editor. It allows to create perfectly structured layouts of pages and posts manipulating their content and structure manually right on the frontend. Perfect tool for non-technical WordPress users. Can i modify this theme with Motopress? The ArtWork theme comes with MotoPress.So you can use our visual editor to edit your content within Artwork. Hi, just bought the theme. Is it possible to install the whole example site and custumize it from that point? There are included XML and SQL file so you can pick one you’d like to use for import. We recommend to import sample data via SQL file as it brings all the settings and widgets while XML imports just content and media. Feel free to submit a request to our support team if you need our assistance or order Theme Installation offer. Thank you for using Artwork Theme. In order to define a Blog page you should go to Settings>Reading. Any issues reported about compatibility with wordpress 4.7.2? wordpress gets down as soon as I activate the theme. To specify the problem, I’m on a mac, running wordpress locally using mamp. Any help would be appreciated. No we do not have any issues reported about WordPress 4.7.2. Check PHP logs of your MAMP server, please. Thanks. I checked it and found out that the problem was a conflict with ‘siteorigin master installer plugin’. I deleted that folder and now the theme and the wordpress are both running. 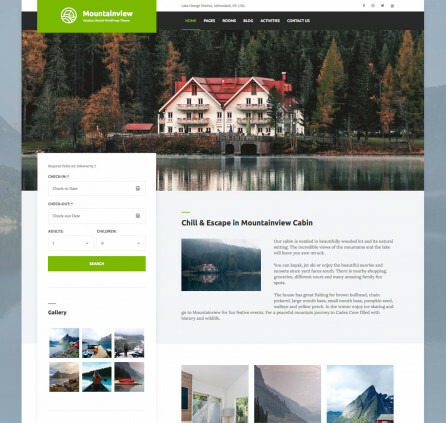 Question for you guys, I use this theme on a couple of sites and I really like the demo home page that shows your logo and the site name and the site description with a border but I cannot for the life of me figure out how to replicate this with the builder, even in the paid version. Any advice? Page Builder is used for editing content part of post types like posts, pages, works, etc. Site name, logo are theme element and can be edited via Appearance>Customize. If you want to re-place or move it you can install Child theme and override default styles. Artwork theme is responsive and should look properly on mobile devices. You can describe your issue more detailed providing screenshots and examples by submitting a request to our support team. Thank you. 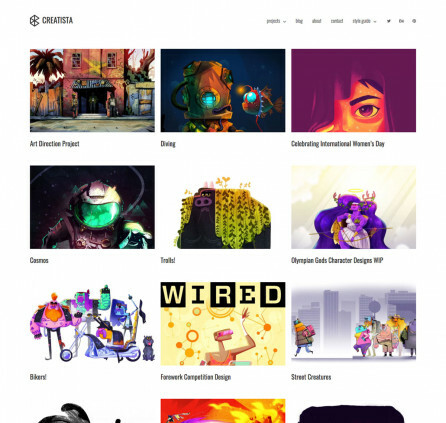 Hi, Artwork theme demo also don’t look responsive on mobile. It doesn’t resize the images. Check for yourself. I also admire the theme. That is exactly the problem. The images appear too big. In the iPhone it even crashes. Doesn’t allow to select menu options. I am considering to buy this theme, but would like to have an answer about this problem. I am afraid I can’t request support because I am still using the free version of the theme. I think that I have found a solution. If I select type Gallery the image get properly resized. Yes, we have found that background images do not look well on iPhone only. We’ll do our best to fix it as soon as it is possible. We are sorry for temporary inconveniences. Hi. Any news for the fix? I want to decide if I will buy it. No, it is not fixed yet. We’re working on it. We’ll notify you when new version is released. Thank you. Thank you, keep on the good work. Do you mean that the background images in mobile devices has been fixed in this 1.2.1 version ? I’m really sorry. We have just released an updated version of the theme where this issue has been resolved. You can check it. Thank you, mt friend~ Much Appreciated! Once I’ve site finished I’ll come back and add link. Thank You! Hi Folks – Really like this theme, very nicely done. WooCommerce is not integrated in Artwork theme by default. You can install it by yourself. Added the ability to make a navigation menu always visible without a mouseover. New custom sidebar added to WooCommerce page.